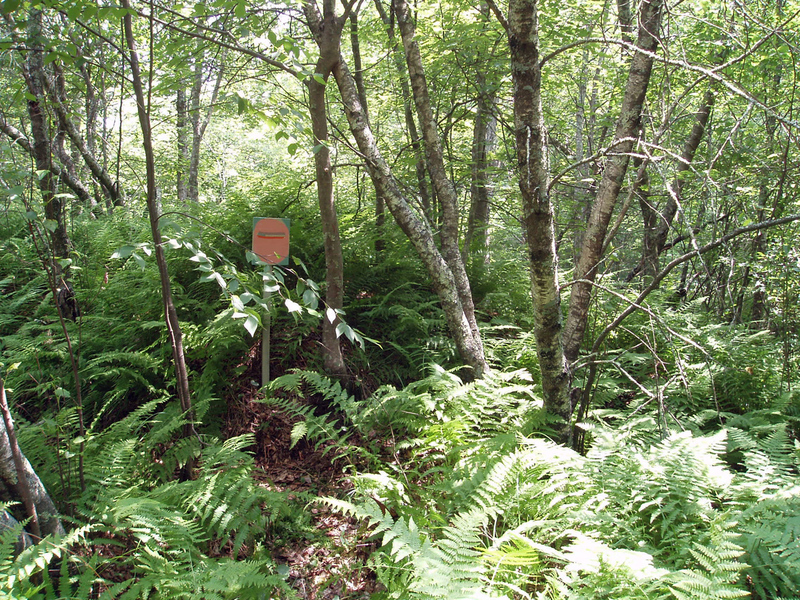 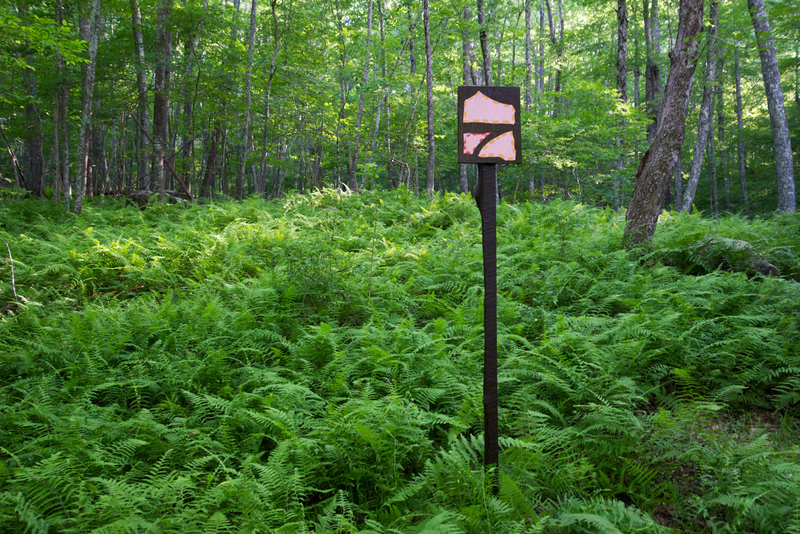 “Becky’s Trail” is a 3-year outdoor commission at the I-Park Foundation in East Haddam, Connecticut. 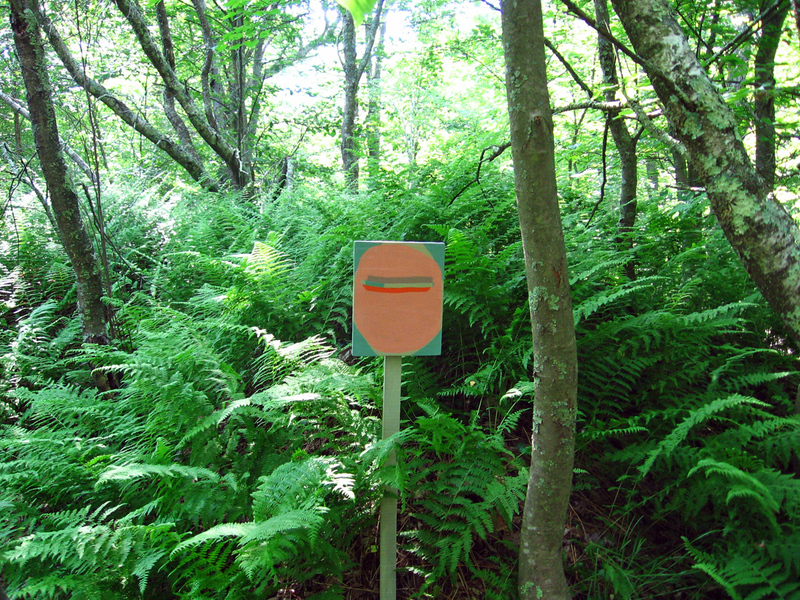 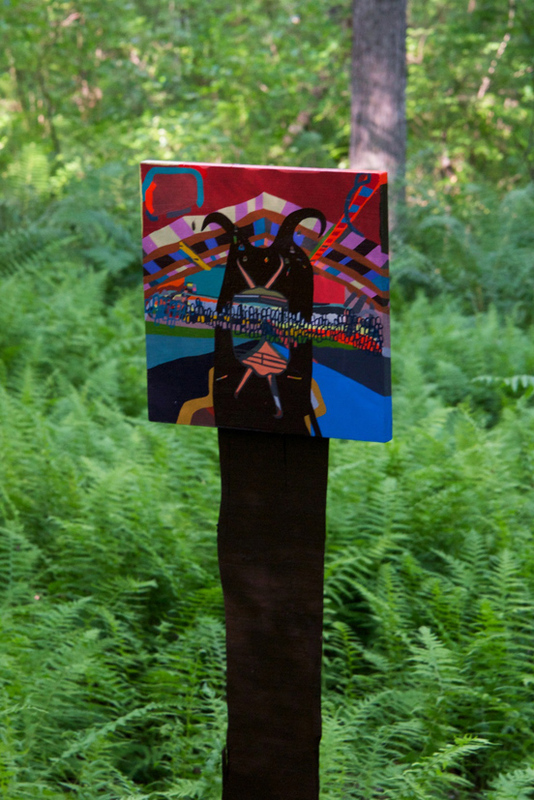 It consists of nine paintings mounted on sign posts or tree branches, along a trail in a wooded preserve. 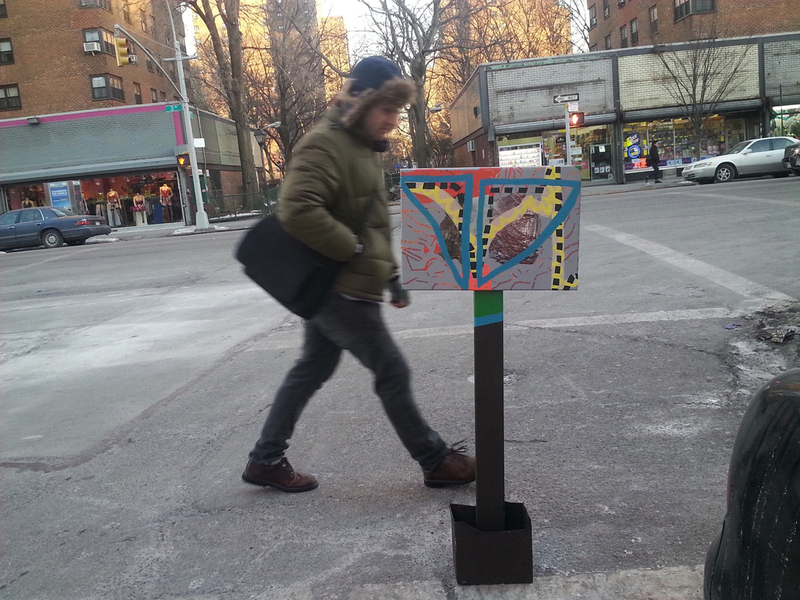 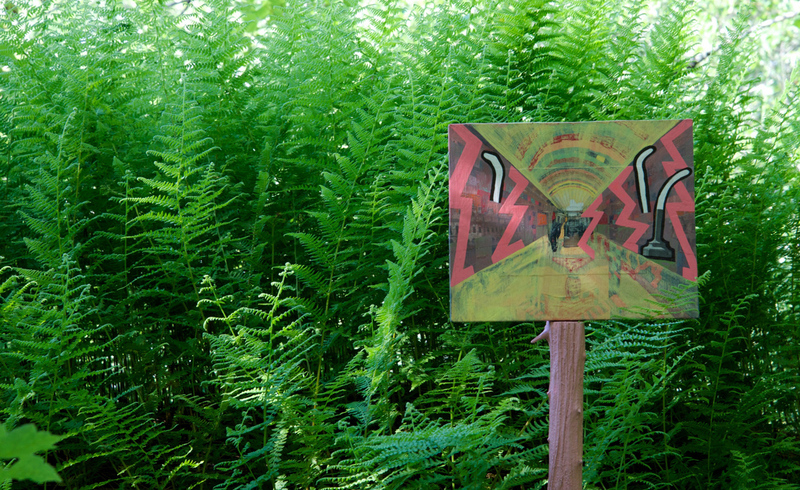 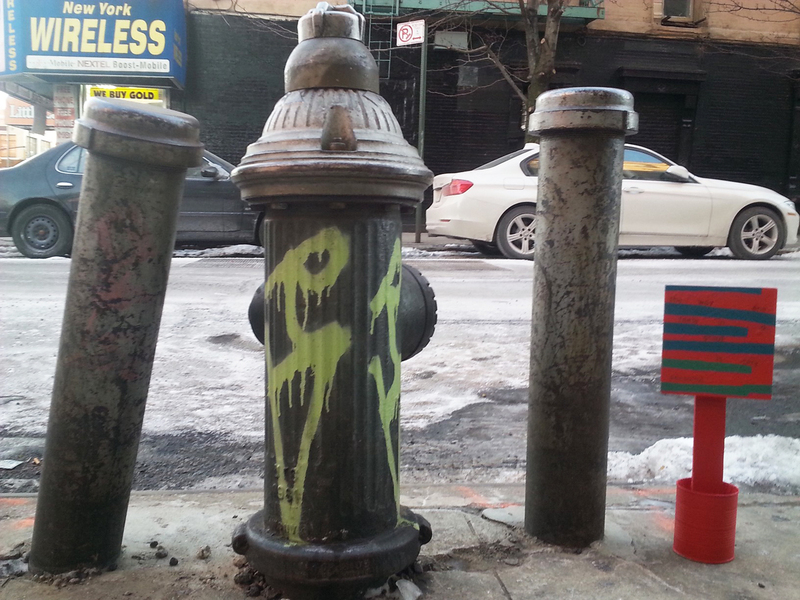 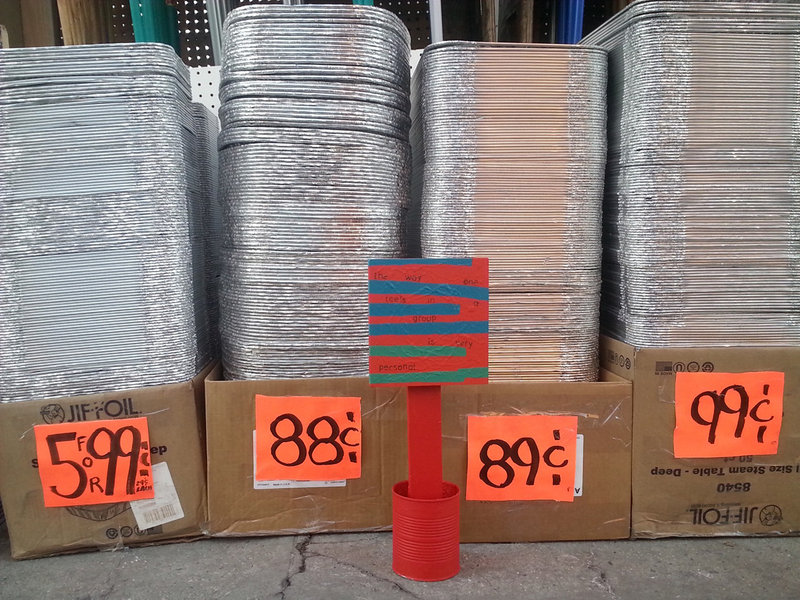 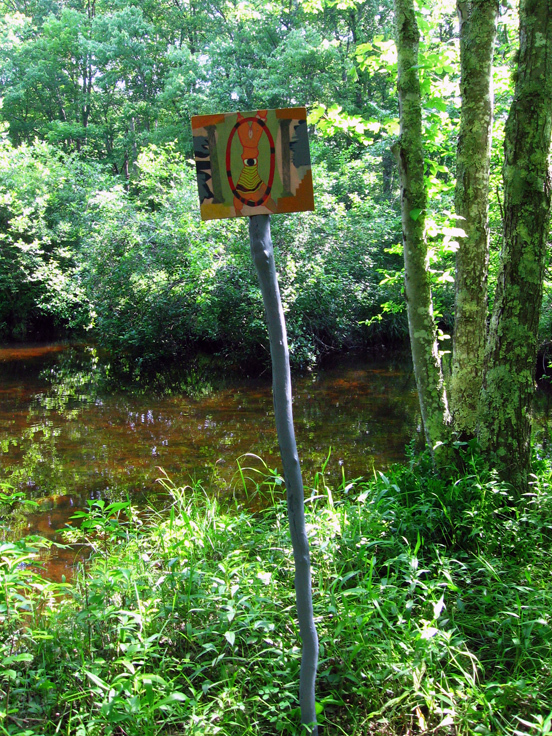 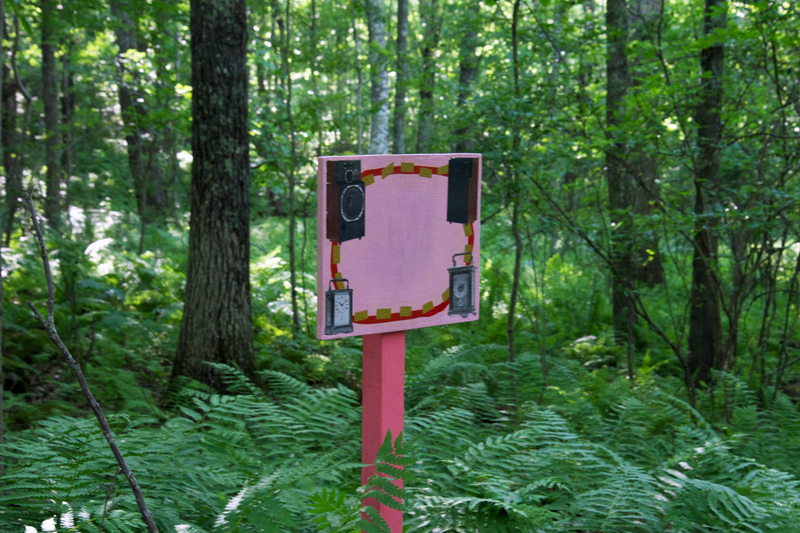 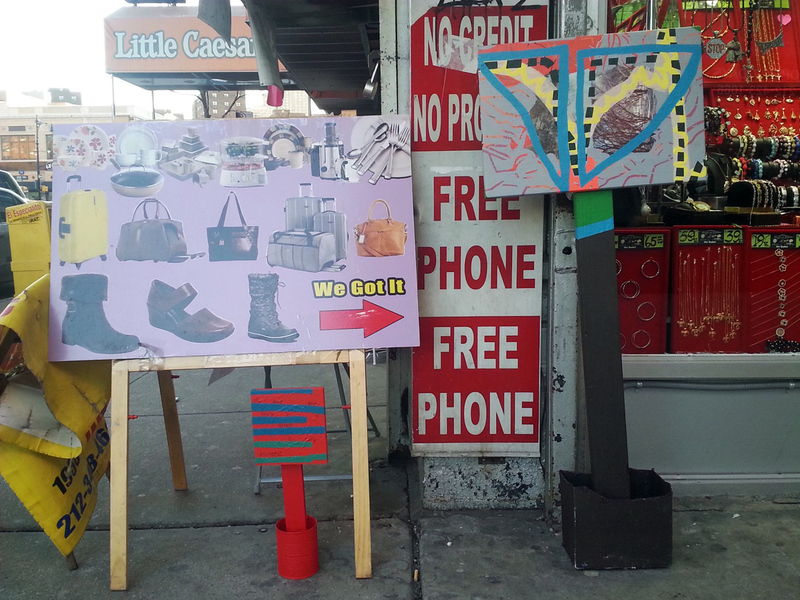 It began with Picture Trail, a smaller number of sign-paintings scattered on the property during a 2013 residency. 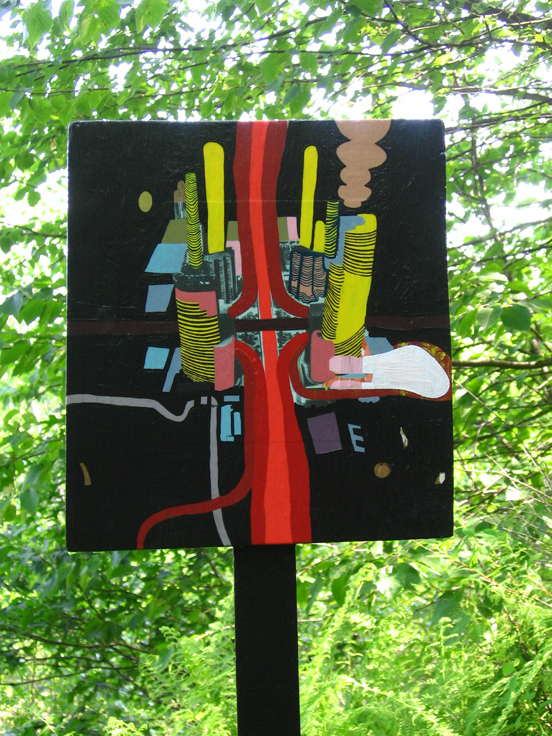 It was expanded and completed as a commission that will run from September 2015 – September 2018.